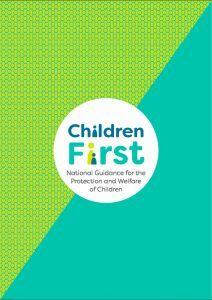 In accordance with the requirements of the Children First Act 2015, Children First: National Guidance for the Protection and Welfare of Children 2017, the Child Protection Procedures for Primary and Post Primary Schools 2017 and Tusla Guidance on the preparation of Child Safeguarding Statements, the Board of Management of Dundalk Grammar School has agreed the attached Child Safeguarding Statement. This has been done in line with the advice of the Department of Education and Skills with immediate effect. Child protection concerns should be reported to Mr Jonathan Graham who is the designated liaison person (DLP) responsible for dealing with such concerns in this school. Mr Rory McKeague is the deputy designated liaison person (DDLP).